The National Energy Foundation has been producing award-winning curriculum with original art and content since 1976. NEF curriculum plays an essential role in successfully cultivating and promoting energy literacy. NEF has a long history of producing high-quality, custom-branded materials including posters, brochures, take home materials, websites and games, among a host of other educational pieces. Curriculum may be customized for state, regional or target audiences. 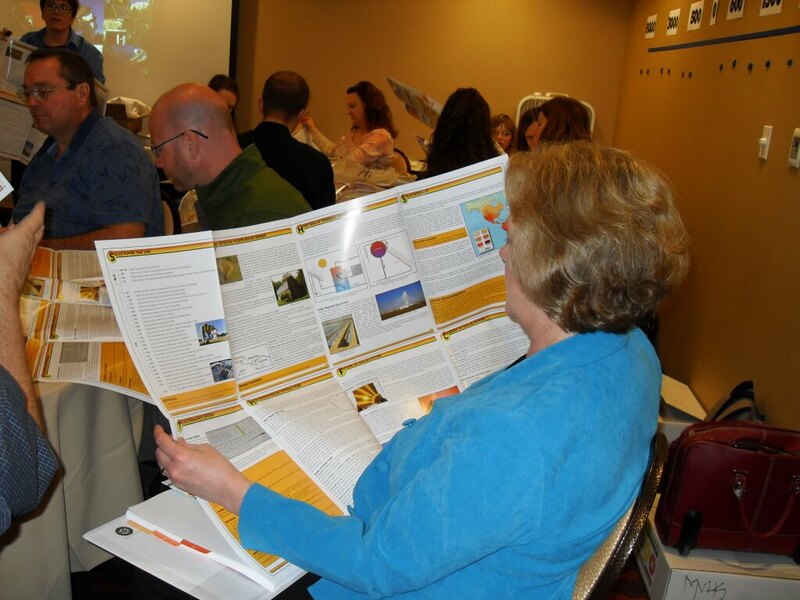 NEF produces exceptional energy education materials, with correlation to Common Core and state learning standards. NEF has over 40 years of experience customizing energy education materials and curriculum. Our ability to match branding and messaging for other organizations while maintaining a strong commitment to our mission is unmatched.